If you’re a qualified Reflexologist and would like to deepen your work to include in-depth understanding of using traditional Chinese medical theory (TCM)then this course is for you. You will add skills in energy palpation and treatment techniques so that you can use five element reflexology diagnostic systems to support your client and enhance your treatments. You need to be a fully qualified level 3 reflexologist to be able to attend this Five Element Reflexology Course in Bath or London. This course is approved by the Association of Reflexologists gaining you 84 CPD points. Its an optional level 5 student who don’t wish to do the extra level don’t have to complete the course work. To give you the skills, knowledge and understanding to integrate working with the energy system and treatment structure of Chinese medicine. Understanding of how TCM can aid in looking at your client from a holistic point of view and see the importance of lifestyle and wellbeing. An in-depth postgraduate course which, integrates traditional Chinese medical theory into reflexology. We will cover the background of Chinese medicine and different types of energy to give you a good grounding, it will not be just over laying theory onto your clients but about how using this wealth of knowledge supports you in building your client relationships and effectiveness of your treatments. You will learn about Five Element theory and the four different ways the element cycle interacts. You will also explores diagnostic techniques including energy scanning and palpation. This will help you work with the organ and meridian systems and bring them alive in your practice. You will also learn a range of acupressure points that can not only support your clients with particular pathologies but calm the mind and release emotion. This gives you an objective and holistic way to work with your clients heath based on a structure of looking at our energy make up that goes back thousands of years. It is also very useful for life style management and piecing together the mysterious patterns of our lives. 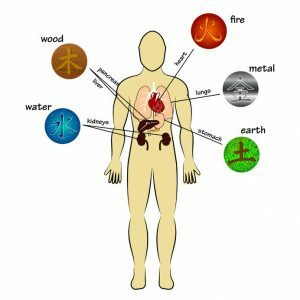 Incorporating Traditional Chinese medicine and the five elements into Reflexology allows the practitioner to support their clients with in an holistic framework that has thousands of years of development behind it. d feet on each weekend. With full information on there uses and how to work them. You develop an understanding of the five element cycles in relation to health and emotional patterns and supporting your clients. It is designed as a course you can grow with. There is a comprehensive course manual charts and practical handouts that aims to help you support developing your practice it is aim as a subject you will grow with. Day 1 Introduction to Traditional Chinese Medicine (TCM), Diagnostics, and working with Qi. Conception and Governing vessels. Facial observations. Triple heater balancing. Overview of Five element reflexology techniques. Day 2 Water element working with the Kidney and bladder. Five Element interactions. Kidney and Bladder points. Day 3 Wood Element working with Liver and Gall Bladder. Understanding qi stagnation. Liver and Gall Bladder points. Day 4 Fire element working with Heart, Small intestine, Triple heater and Heat Protector. Working with the emotions. Heart, Small intestine, Heart Protector and Triple heater points. 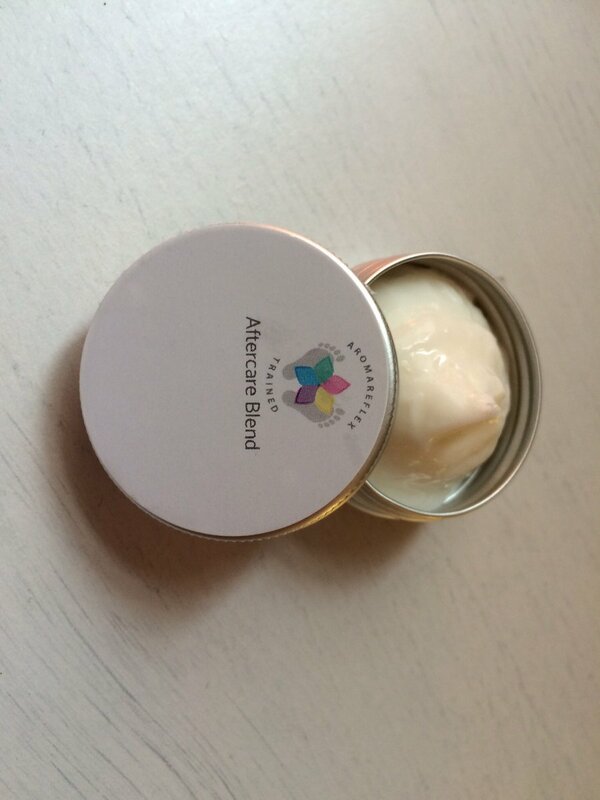 Day 5 Earth Element working with the Stomach and Spleen, Grounding and digestion. Working with Stomach and Spleen points. Aftercare. Day 6 Metal Element working with the Lung and large Intestine. Working with the breath. Letting go. Lung and Large Intestine Points. Bring it all together. On going assessment during the weekends with a practical assessment on the last weekend and option final assessment of case studies. Completion of 2 in-depth case studies of 4 treatments. 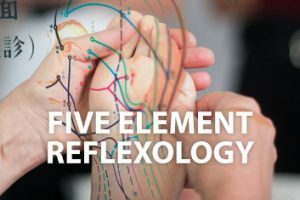 On completion of case studies you receive a certificate and you are able to advertise you are an experienced Five Element Reflexology practitioner and display the logo. If you do not wish to complete the case studies you still a certificate of attendance and gain CPD points and still say you work with Five Element Reflexology. *Please note that if student want to do the course at level 5 there is an extra £40 registration fee payable when on the course this is the university registration.